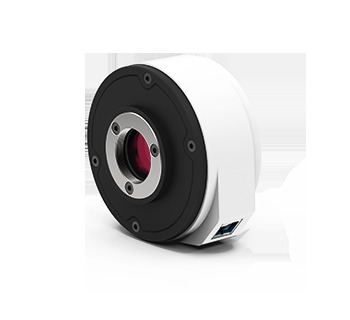 The Dhyana 400BSI V2.0 features optimized DSNU & PRNU, making it more suitable for quantitative analysis applications. And achieves a core breakthrough in the transmission speedd, realized the high-speed data transmission of 74fps@Cameralink and 40fps@USB3.0. 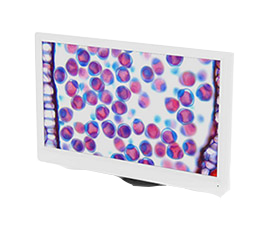 Thanks to its sensitivity, perfect color reproduction and impressive noise minimization, the Dhyana 400DC creates a new paradigm in color scientific imaging performance. 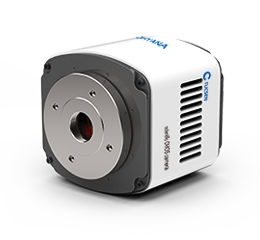 The Dhyana 400D is equipped with a brand new 1.2 inch scientific CMOS sensor, which delivers 80% quantum efficiency at 600nm. Thisprovides maximum performance for high end microscopy. The Dhyana uncooled series is designed to meet the needs of customers in more fields. 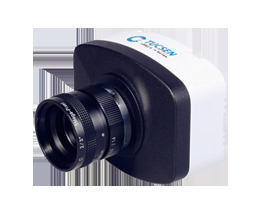 It is designed specifically for industrial environments. 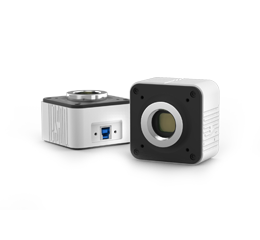 The camera\'s shape has been optimized to be compact and robust. 1080P Screen for TrueChrome Series Camera. 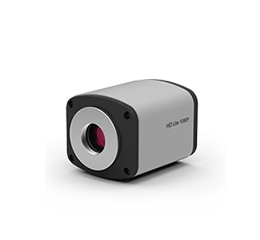 Uses a Sony 5 megapixel CMOS 2/3” sensor-IMX264, with 3.45 x 3.45 pixels. 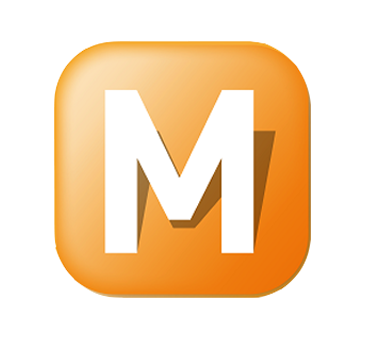 The resolution of the captured image can reach 2448 x 2048. Images taken at low magnification readily resolved. 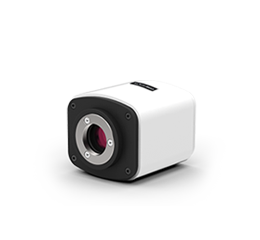 Uses a Sony 20 megapixel CMOS 1” sensor-IMX183, with 2.4 x 2.4 pixels. The resolution of the captured image can reach 5472 x 3648. Images taken at low magnification readily resolved. 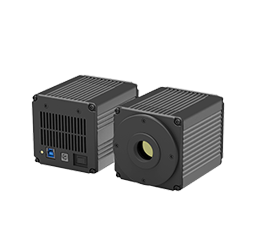 The combination of a USB3.0 high speed data interface, CMOS sensor and built-in ISP image processing engine,results in spectacular image quality at very stable high frame rates. 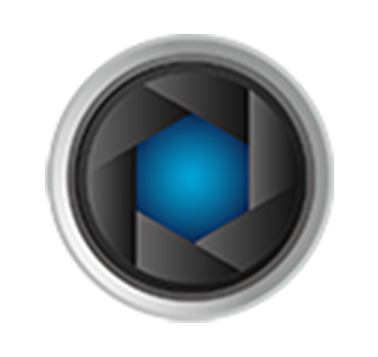 From the user\'s point of view, redefining the image acquisition - editing - measurement - report output workflow process, taking into account the best operating procedures, greatly saves the operating time, effectively improving productivity. 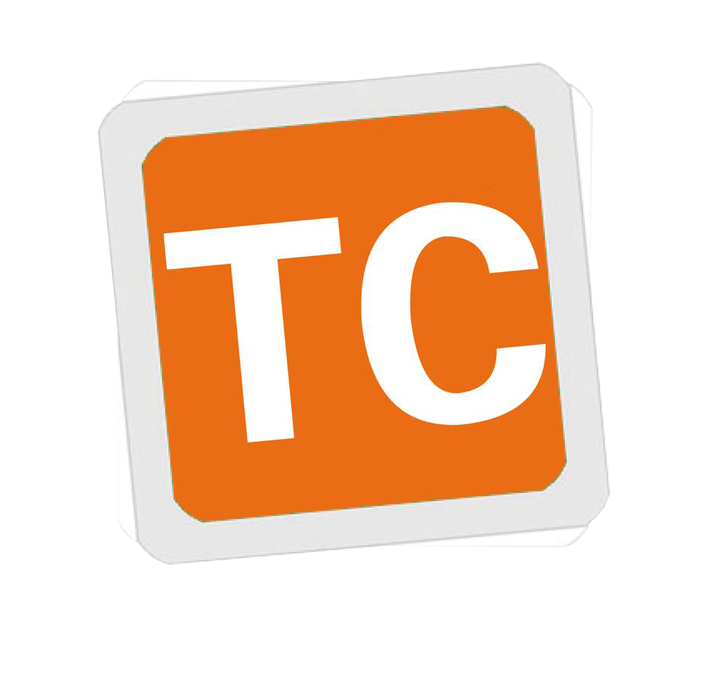 TCapture is the professional imaging software application developed by Tucsen for full control of Tucsen cameras. 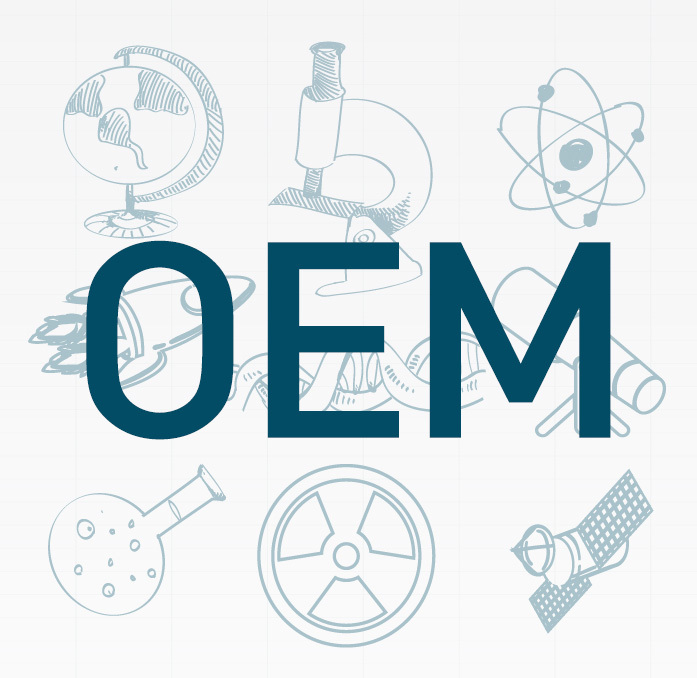 Tucsen has created an OEM custom service to clarify customer needs and formulate solutions, from product design to manufacturing and integration, to deliver all the functions required by the customer.